Atike Hanım Anatolian High School. 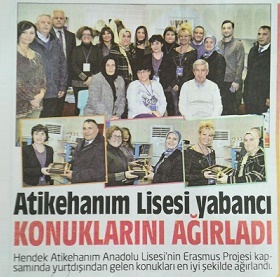 The Erasmus Plus Project “Let's become language friendly schools" was held in Hendek. The representatives of the participating countries visited the Mayor of Hendek Irfan Püsküllü after the meeting. 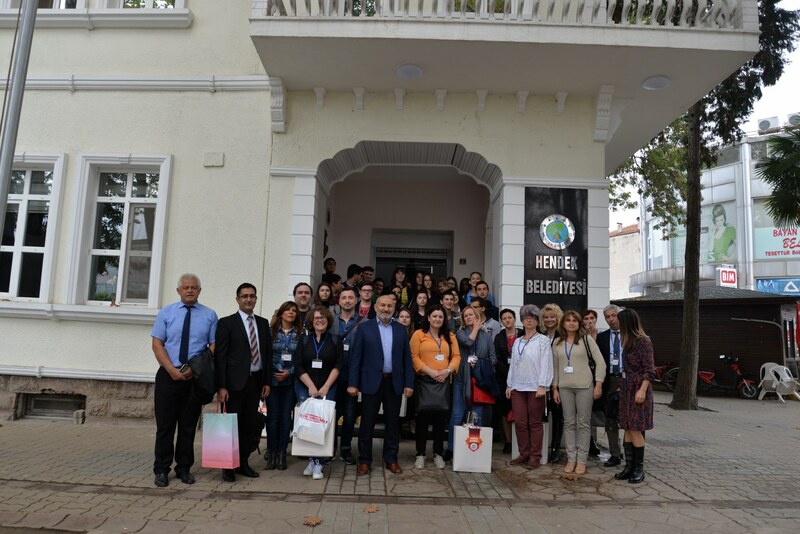 The group of 10 teachers and 13 students from Italy, Spain, Romania and Bulgaria was attended by the Provincial National Education Branch Manager Bedir Bayram, Hendek Atike Hanım Anatolian High School Manager Şerif Özbakkal and the school teachers. Tv news report on short-term exchange in Turkey. 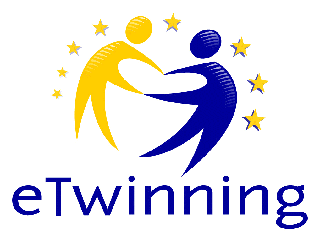 Emine Pasli talked about the Erasmus+ project "Lets become language-friendly schools!". She explained the objectives and expectations of this short-term exchange. Tv news report on short-term exchange in Spain. 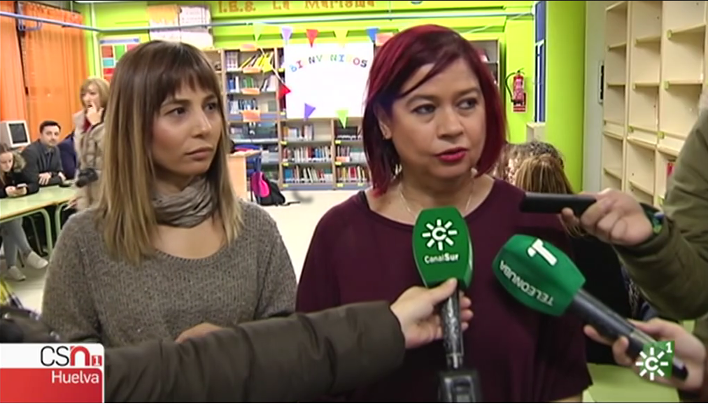 Rocío Muñoz and Emine Pasli talked about the Erasmus+ project "Lets become language-friendly schools!". They explained the objectives and expectations of this short-term exchange. A short-term exchange in taking place in IES La Marisma with teacher and students from 5 different countries: Italy, Bulgaria, Turkey, Romania and Spain. There will be activities related with sport as a main topic and English as a common communication language. 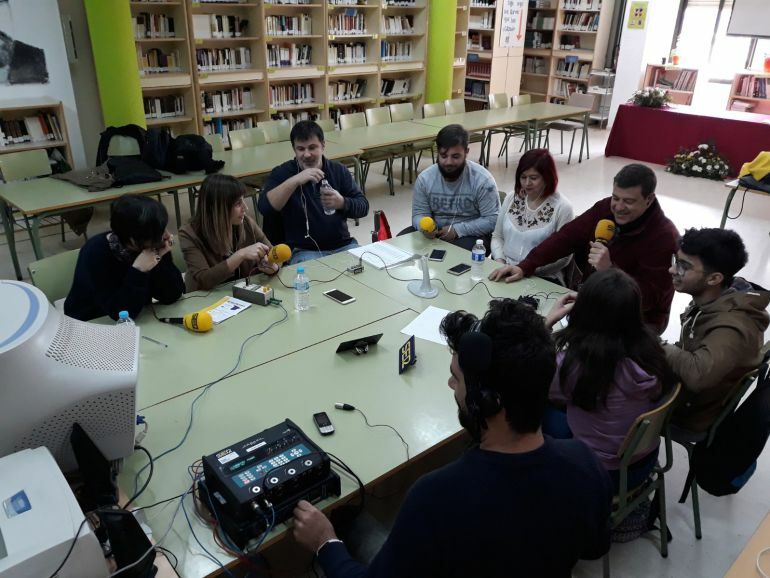 Today our teachers Rocío Muñoz and Ignacio Prieto from IES La Marisma talk about cultural and educational activities that have been programmed this week. 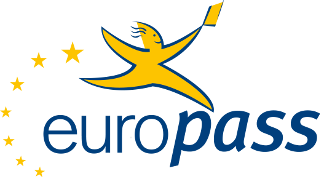 Students and teachers from different countries (Italy, Romania, Bulgaria and Turkey), will participate in this wonderful experience. 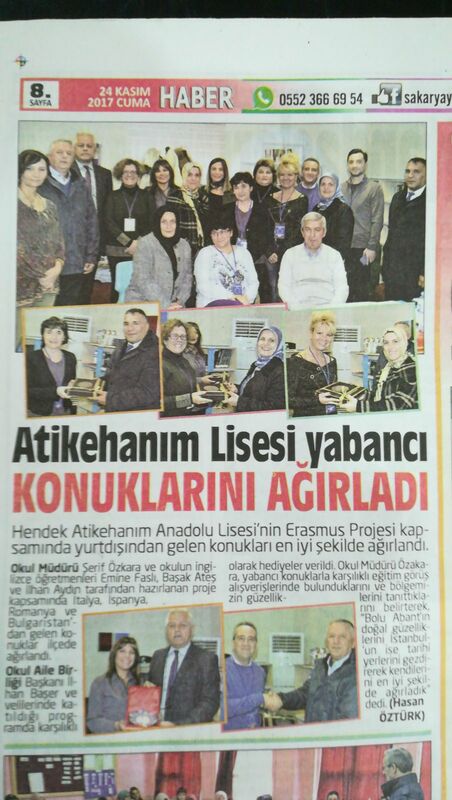 Hendek Atikehanım Anadolu Lisesi (Atikehanim Anatolian High School) held and International meeting as part of the Erasmus+ Project "Let's Become Language-Friendly Schools".